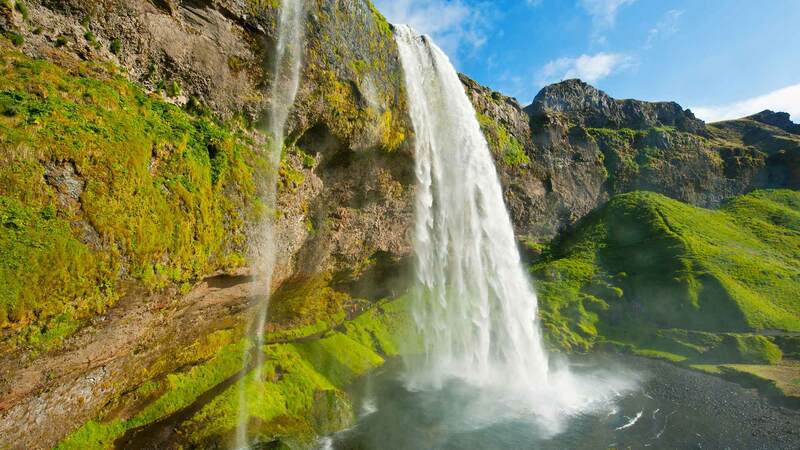 Spend 6 splendid days exploring the best-known attractions of south Iceland. 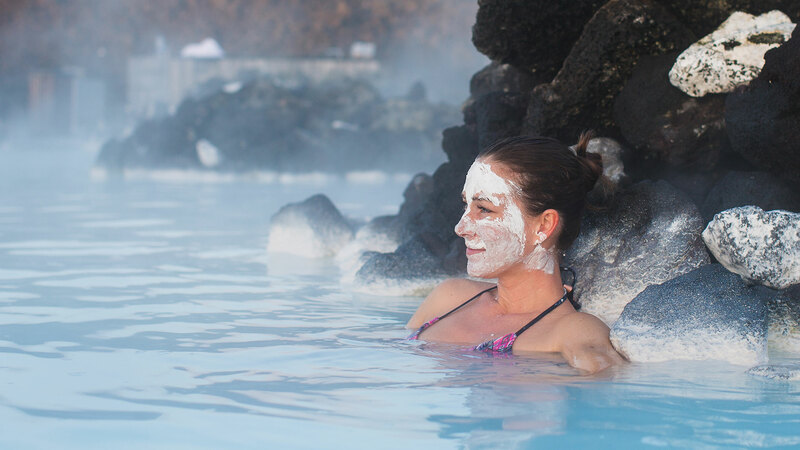 Visit the geysers, waterfalls, and volcanic landscapes of the Golden Circle, bathe in the famous milky blue water of the Blue Lagoon, and survey the majestic south coast of Iceland. 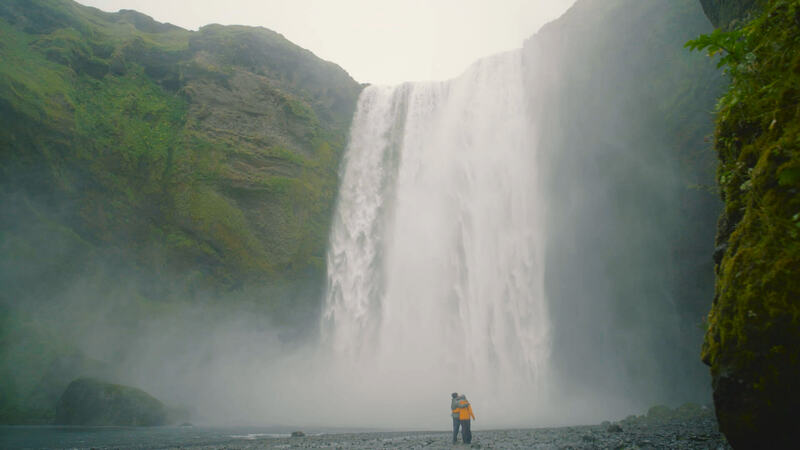 On your final full day, you have the chance to design your own adventure by embarking on a thrilling optional activity or enjoying a relaxing day in Reykjavik. 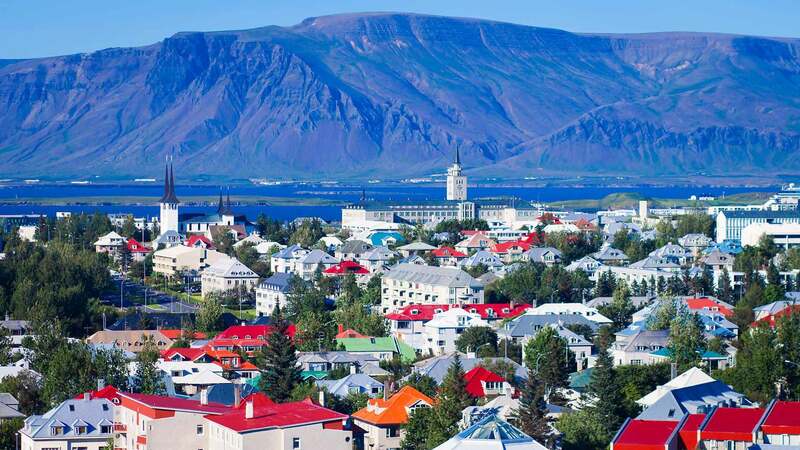 This tour takes you to the countryside during the days while you enjoy the convenience of being based in Reykjavik in the evenings. Today is up to you! 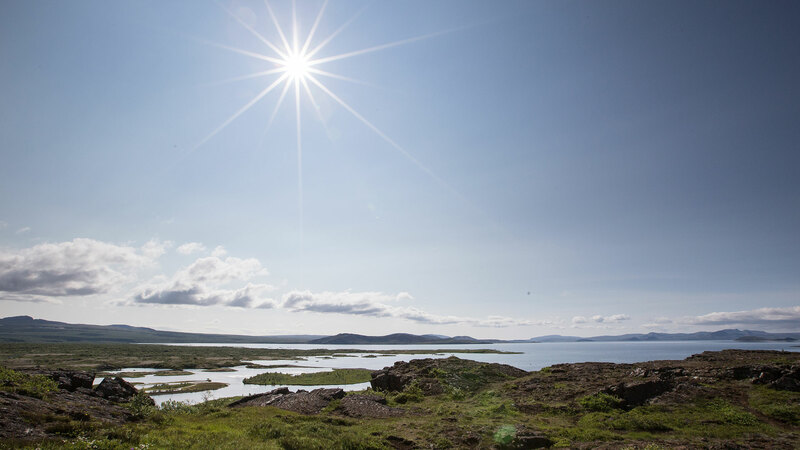 You could choose to join an exciting optional activity like snorkeling in the Silfra fissure at Þingvellir National Park, or riding a stocky and adorable Icelandic horse, or even venturing inside a volcano. 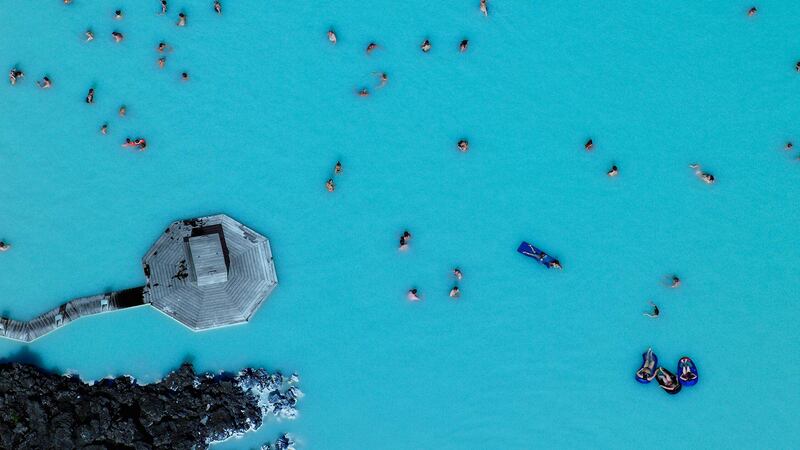 Other options include enjoying a whale watching tour, riding an ATV on rugged tracks, sightseeing high above in a helicopter and exploring an ice tunnel by going Into the Glacier.